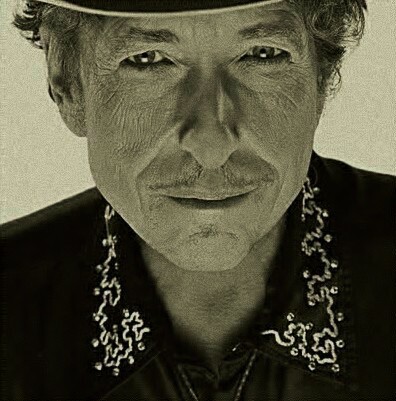 "SPIRIT ON THE WATER" was recorded early in 2006 for 'Modern Times', released in August of 2006. 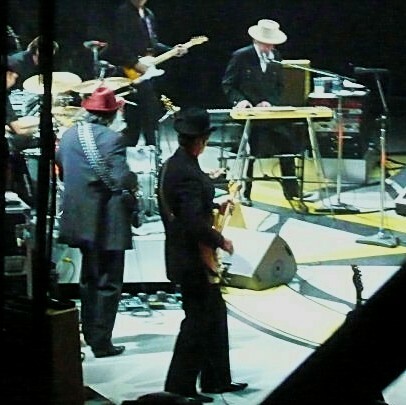 The live debut of "SPIRIT ON THE WATER" in San Diego, during the ninth night of the fall tour of 2006 was the sixth song from 'Modern Times' performed on stage. Altogether this song appeared in 11 of the 29 shows during that tour. 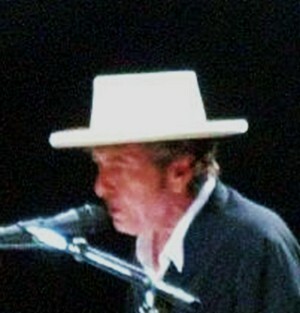 During the fine European tour in the spring of 2007 "SPIRIT ON THE WATER" appeared in every show except the first two. 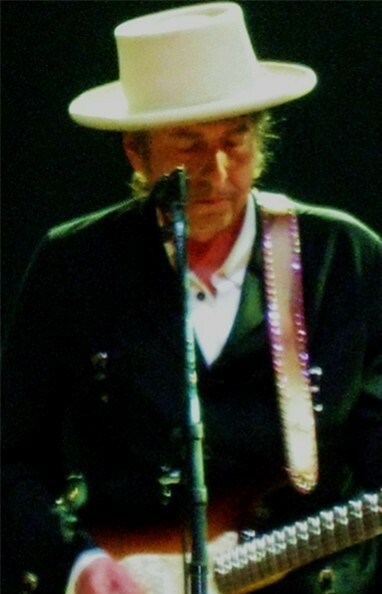 During the North American summer tour of 2007 "SPIRIT ON THE WATER" was performed in 23 of the 27 shows; and during the New Zealand and Australia tour in August 2007 "SPIRIT ON THE WATER" appeared in ten of the 12 shows. 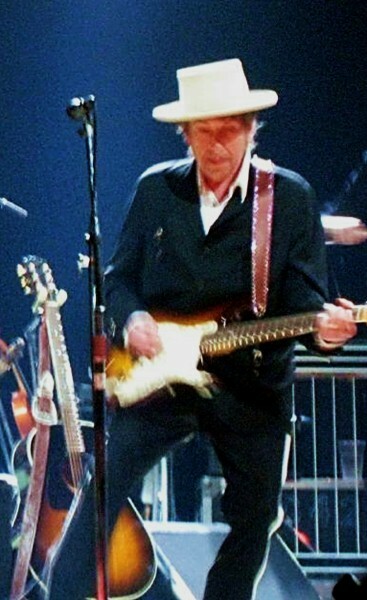 During the USA fall tour of 2007 "SPIRIT ON THE WATER" was performed in 28 of the 30 shows. 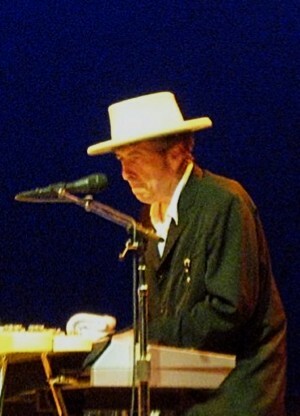 In 2008 "SPIRIT ON THE WATER" was performed during all sixteen shows of the (mainly) Latin America tour in February and March; and another 37 times from May 2008 to November 2008. In 2009 "SPIRIT ON THE WATER" appeared in 54 shows, and in 2010 it was performed 23 times. 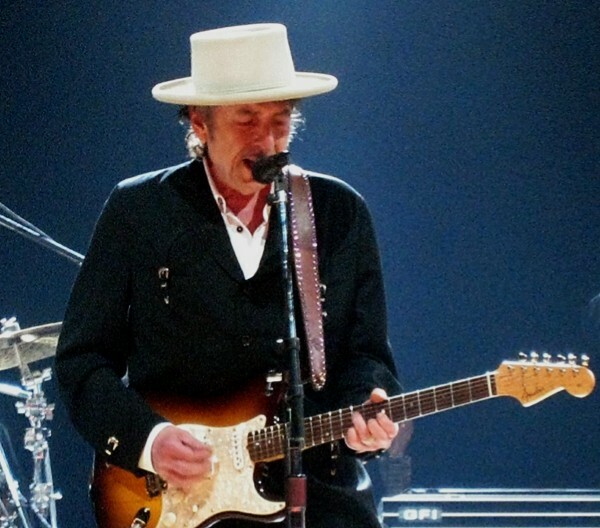 In 2011 Dylan chose to sing it on 20 occasions, and in 2012 he performed it 20 times as well. 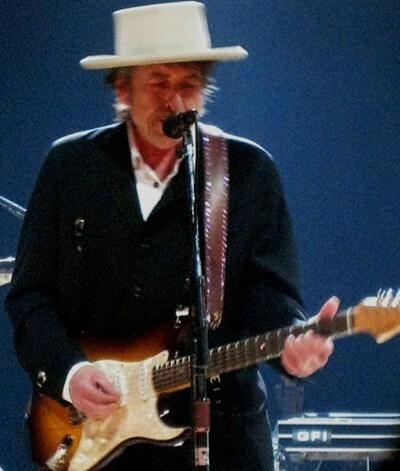 During the "static set list year" 2013 "SPIRIT ON THE WATER" was performed 56 times, as a regular song both in the spring (with powerful harmonica by Dylan) and in the autumn (without any harmonica at all). In the beginning, God created the heavens and the earth. The earth was without form and void, and darkness was over the face of the deep. And the Spirit of God was hovering over the face of the waters." Abel was a keeper of sheep, and Cain a worker of the ground. In the course of time Cain brought to the Lord an offering of the fruit of the ground, and Abel also brought of the firstborn of his flock and of their fat portions. And the Lord had regard for Abel and his offering, but for Cain and his offering he had no regard. So Cain was very angry, and his face fell. The Lord said to Cain, “Why are you angry, and why has your face fallen? If you do well, will you not be accepted? And if you do not do well, sin is crouching at the door. Its desire is for you, but you must rule over it.” Cain spoke to Abel his brother. And when they were in the field, Cain rose up against his brother Abel and killed him. Then the Lord said to Cain, “Where is Abel your brother?” He said, “I do not know; am I my brother's keeper?” And the Lord said, “What have you done? The voice of your brother's blood is crying to me from the ground. And now you are cursed from the ground, which has opened its mouth to receive your brother's blood from your hand. When you work the ground, it shall no longer yield to you its strength. You shall be a fugitive and a wanderer on the earth.” Cain said to the Lord, “My punishment is greater than I can bear. Behold, you have driven me today away from the ground, and from your face I shall be hidden. I shall be a fugitive and a wanderer on the earth, and whoever finds me will kill me.” Then the Lord said to him, “Not so! If anyone kills Cain, vengeance shall be taken on him sevenfold.” And the Lord put a mark on Cain, lest any who found him should attack him. Then Cain went away from the presence of the Lord and settled in the land of Nod, east of Eden.